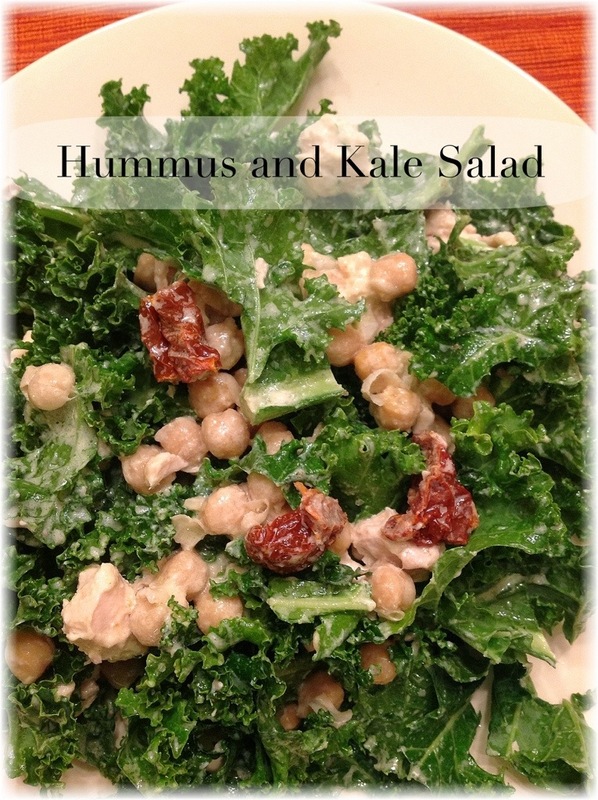 We love kale, that super trendy green. 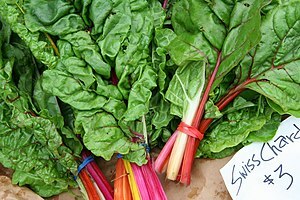 We love it cooked in soups, stews and casseroles, but we also love it raw. Once trimmed of its thick stems, the leaves can be chopped and used to make a flavorful salad that is much more satisfying than lettuce. 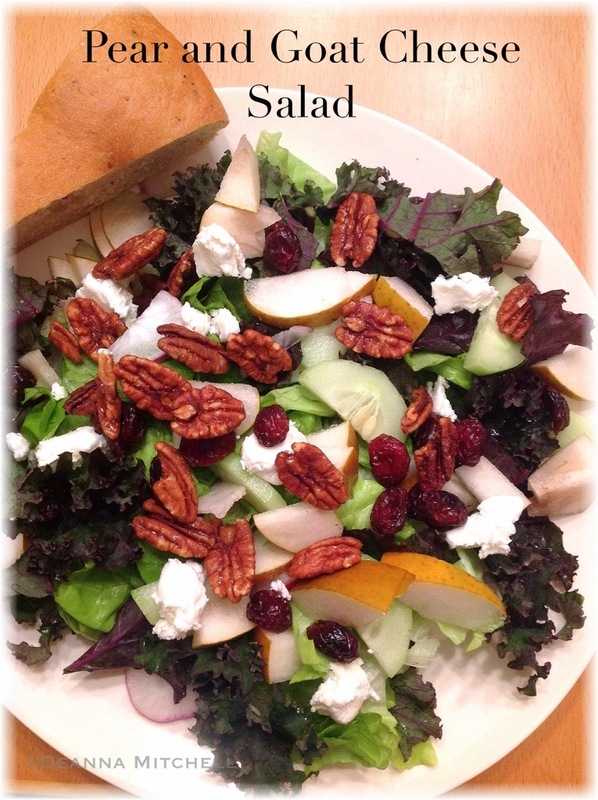 And in the fall when we are increasing our running mileage, we need a salad that keeps us full and sustained. This salad is awesome! Chock full of antioxidants and protein, it is filling, delicious and fresh. 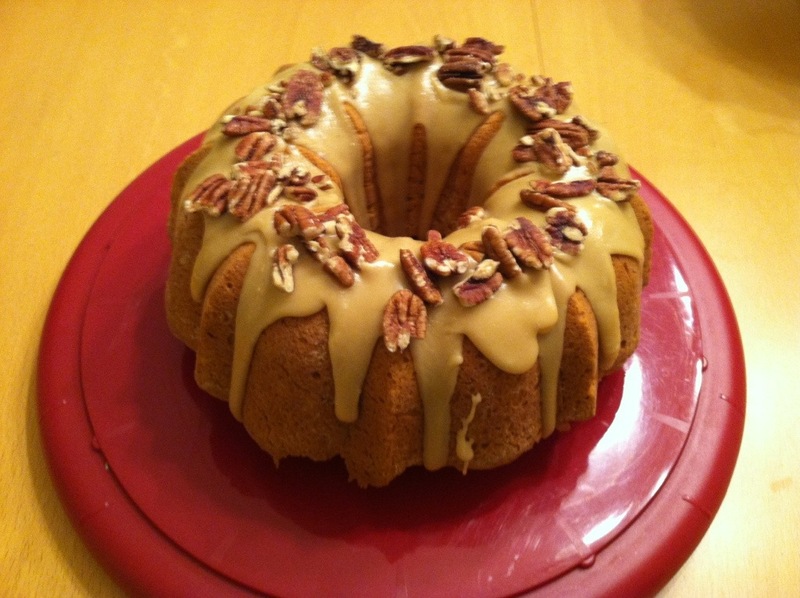 This recipe is based on a recipe posted by Giada DiLaurentis in her weekly newsletter. We decreased the amount of oil and added some cooked chicken breast, but you could leave out the chicken for a vegetarian dish. In a small sauté pan, heat the olive oil over medium-low heat. Add the garlic and cook 1-2 minutes, or until garlic is just fragrant. Remove from heat and set aside. In a large bowl, whisk together tahini, pepper and lemon juice. Slowly add the cooled olive oil and garlic, whisking constantly. Add the chopped kale, sundried tomatoes, chickpeas and chicken. Toss well to coat everything with the dressing. Serve immediately or keep chilled for up to 4 hours. Food cooked in its own bowl–does it get any easier than that? I love making stuffed squash–not only is it cozy and delicious, but stuffed squash is a great way to use up small bits of leftover fresh vegetables and turn them into something amazing. 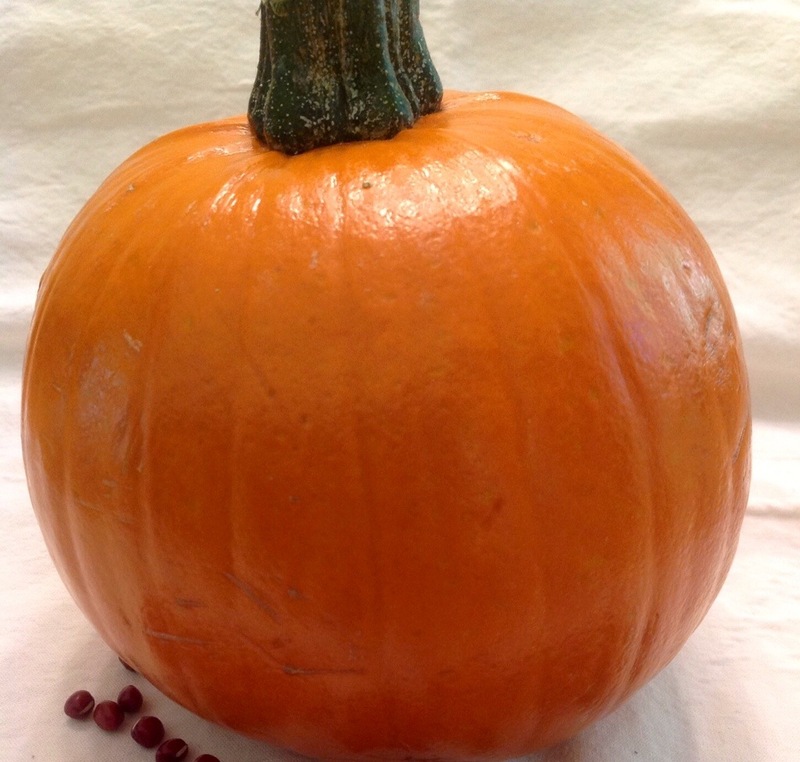 All winter squash are high in fiber, low in fat and an excellent source of vitamins, including beta-carotene, vitamin B, vitamin C and potassium. It is also filling due to its high fiber content, and very inexpensive! Win-win-win-win! A serving of stuffed squash is 1/2 of a squash–we usually make more though, since a stuffed squash half makes a completely amazing lunch later. There are endless combinations of foods for this dish, and I almost never make it the same twice, but this is one of our favorites. 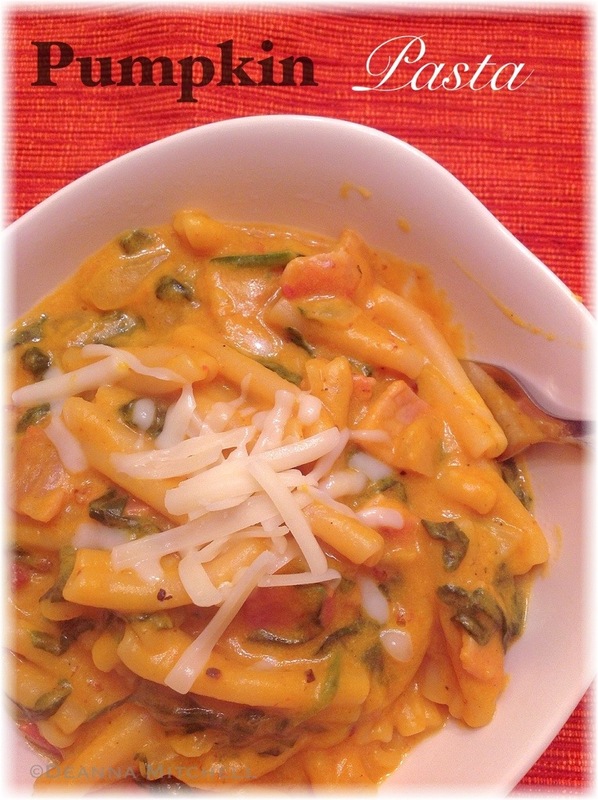 It has a nice, Italian flavor that spices up the squash without being overpowering. 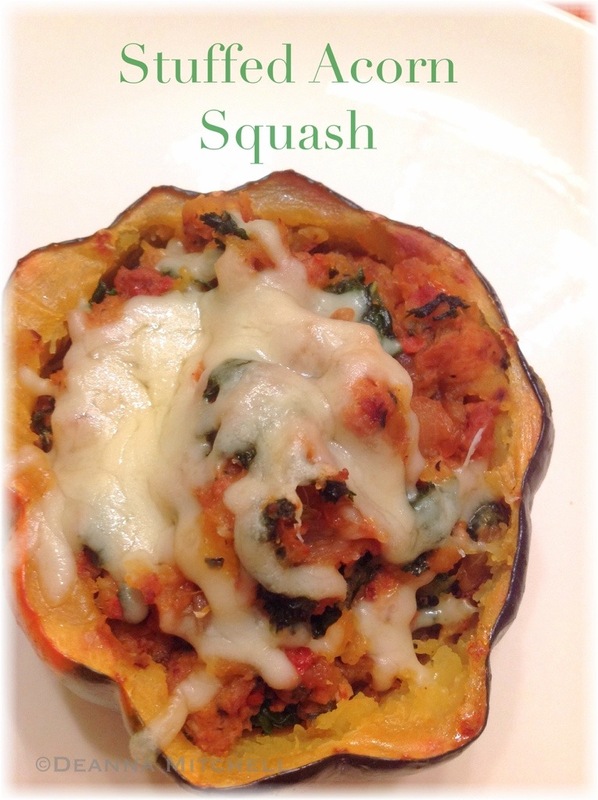 So grab an acorn squash (or two) and make your own delicious creation! Cover the sun dried tomato halves with very hot water and let soak. Wash the outside of the squash and dry carefully. Using a sharp knife, carefully cut the squash in half widthwise. Scoop out and discard the seeds. To make sure each half will stand up properly, trim a little bit of the squash ends, making a flat edge. Rub the inside of the squash with 1 tablespoon of butter each and put the squash, cut side up on the baking sheet. Roast the squash for 45 minutes or until the squash flesh is soft. While squash is roasting, heat the olive oil in a large skillet over medium heat. Remove the sausage from its casing and add to the skillet. Cook until sausage is no longer pink and cooked through, about 10 minutes. Remove the sausage and add the onion to the pan. Cook 2-3 minutes. Add the garlic and cook 1 minute. Remove the sun dried tomatoes from the water, chop, and add to the pot. Add the kale, sausage and water to the pan, tossing all ingredients well. Reduce heat to low and simmer about 10 minutes or until squash is cooked. Remove squash from the oven and let rest until cool enough to handle (about 15 minutes). Reduce oven heat to 350 degrees. Scoop roasted flesh from the cooked acorn squash, leaving about 1/4″ of flesh to keep the squash shell stable. Return the squash shells (scooped side up) to the baking sheet. Add the kale mixture to the bowl and combine everything well. Season with kosher salt and black pepper to taste. Stuff the squash halves with the squash-kale mix, top each half with 1/4 cup of shredded cheese, and bake for 15-20 minutes. North Carolina, where I live, is the king of sweet potatoes. While it is a challenge to find organic sweet potatoes, I’ve found several farmers who carry them. Potatoes are delicious and nutritious (especially sweet potatoes! ), but farmers often use carcinogenic fungicides and sprout inhibitors that penetrate beyond the skin of the potato and into the flesh. So no amount of washing or peeling is going to eliminate them. These babies are definitely worth buying organic, if at all possible. This sweet potato dish is one of my “go to” recipes for a busy fall weeknight. It has all the great hallmarks of fall–sweet potato, pumpkin pie spice, apples and maple syrup. This would make a great side dish or a light meal in itself. We have an abundance of sweet potatoes at our farmers markets and apples are back in full force, so this recipe takes advantage of all that is fresh and delicious. Wash and trim the stems from the kale. Chop into bit sized pieces. Add the kale and cook until wilted–about 4 minutes. Add spice to the apples and stir. Add more butter if you need it. Reduce heat to low and cook until apples are soft. Set aside. NOTE: You will have extra filling left over. This makes a great leftover lunch the next day! Pair it with some cooked quinoa and you have a complete second meal.